A commonly overlooked element for owners of new domestic building projects is the appointment of a building surveyor. Prior to recent amendments of the Building Act, most landowners would most often allow a builder to select their preferred practitioners, but this has proven legally problematic. Building surveyors in Australia were once public officers (or municipals) employed by councils, however, their roles have moved into the business sector and evolved to take on more creativity and transparency. Building Surveyors in Victoria, for example, must be registered with the VBA and provide independent oversight of construction work to ensure that buildings are: safe to use and access, energy-efficient, and built in accordance with the building permit. They assess building control processes like drawings, specifications, computations, and reports to ensure they comply with the Building Act 1993; Building Regulations 2018 and the National Construction Code. Surveyors carry out inspections – or have inspectors conduct them on their behalf – to survey the stages of your build. A survey can highlight constraints in a plan format to be read by architects, engineers, the council and other consultants. Some of these constraints can pertain to site dimensions, location, and limitation of easements, topography, and positions of underground services and adjoining buildings. In recent years, builders who appointed surveyors risked loss of licence through potential legal disputes and misconduct claims, known to have occurred between builders and owners. 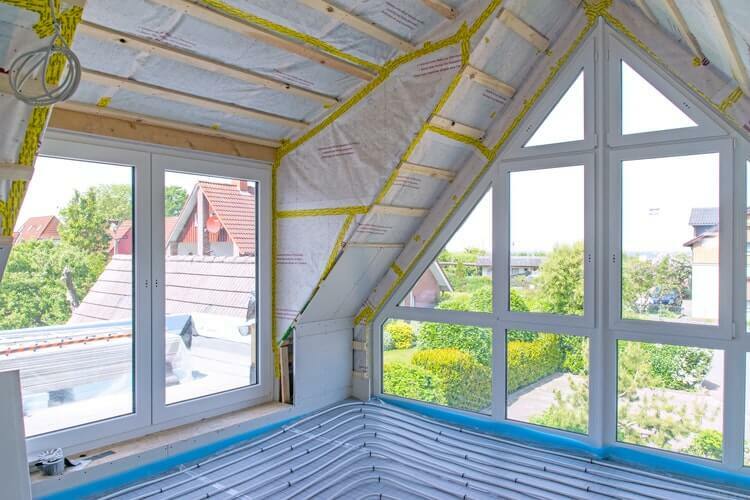 For this reason, owners of new builds are now protected from any illegal building procedures providing they appoint a building surveyor to monitor the ongoing legality of work and carry out specific tasks such as direct to fix non-compliant work. 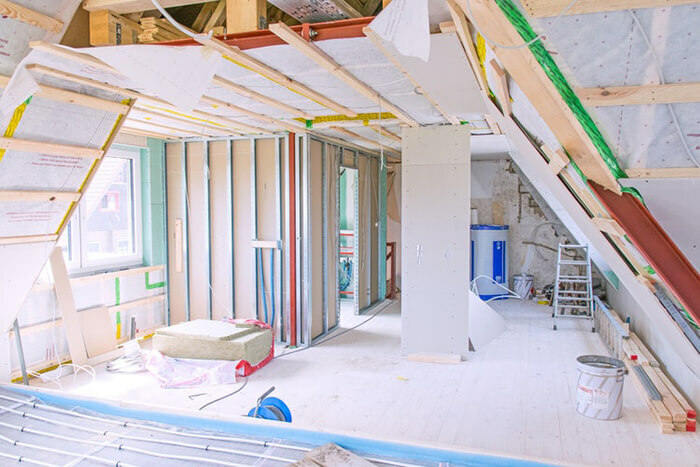 Thinking of embarking on a home building project? Our team can offer free, expert advice on choosing the right builder and home design for you! Get in touch on 1800 184 284 or book a call with our team to get started today. Licence Lending: What is it and what are the risks? Are you ready for a custom home building project?